Even though the “official” hurricane season does not start until June 1 st this year, and runs through November 30 th , it does not mean there cannot be named storms outside of this period. According to the Weather Channel, there has been one named storm in March and two in April. In addition, around two percent of all named storms and hurricanes have occurred outside of the traditional June to November period from data provided by NOAA’s Hurricane Research Division. 1 For the 2018 hurricane season, predictions are still underway by many of the major agencies. The only one to release their predictions so far was TSR (Tropical Storm Risk), a United-Kingdom-based consortium of insurance risk managers and climate researchers. 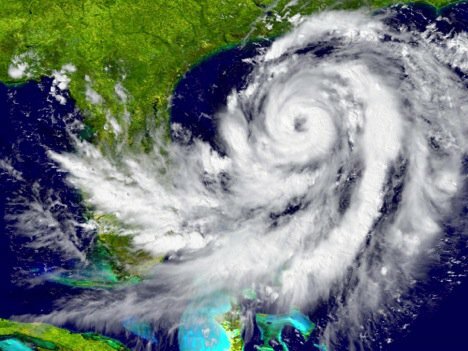 According to a news article from the Palm Beach Daily News, TSR has predicted an above-average hurricane season for 2018, with fifteen named storms and seven hurricanes. 2 Out of those seven hurricanes, TSR predicts three will be intense hurricanes like Harvey, Irma, and Maria last year. Floridians are all too familiar with tropical and hurricane storm activity. If you remember back to 1992 when Andrew impacted the state and caused severe damages, especially in South Florida, the state updated building codes. Part of this update was requiring new garage doors or garage door repair replacements to have added tropical storm and hurricane prevention standards. Individual door panels are thicker in various parts. Garage door tracks are heavier and of a thicker gauge. Doors feature either post or built-in door reinforcement. However, homes built prior to the new garage door requirements, or those that have not replaced their existing doors, still have older doors that may not be reinforced to stand up to the high winds common tropical storms and hurricanes. 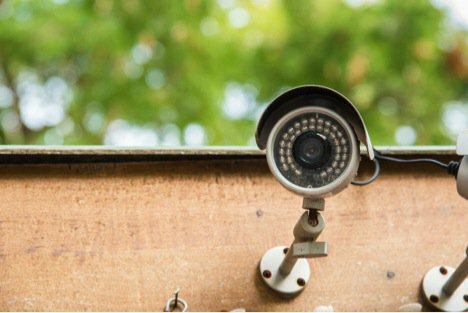 If your home has an older garage door that is not reinforced and which does not comply with the current building codes, you do need to be aware of the risks to your home. 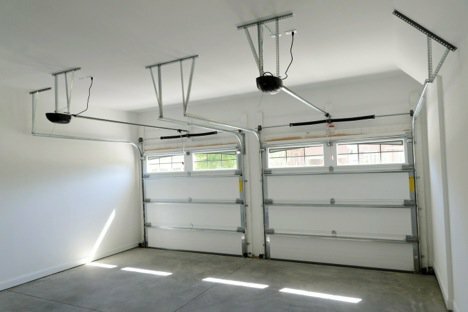 During a strong tropical storm or hurricane, the winds can cause an excess amount of pressure to build up in the garage. Eventually, this pressure builds up and is so powerful it can cause the entire garage door to blow off of the garage. In some homes the pressure has been so strong, as we saw with Irma this last year, that it blew off the roof over the garage and knocked down support walls. Aside from this potential damage, once the garage door has blown out, the rest of the home becomes vulnerable to water and wind damages. 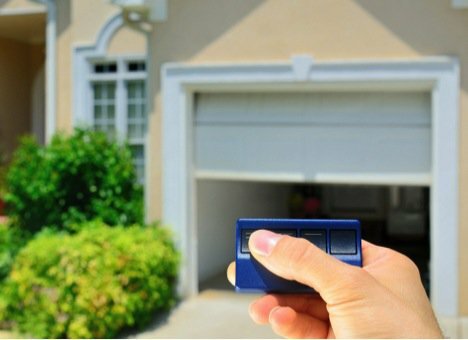 Are Reinforced Garage Doors Required to Get Homeowner’s Insurance? 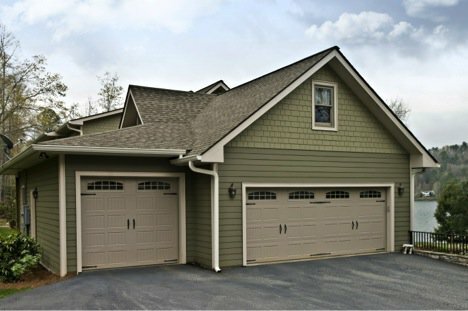 Whether your home requires a reinforced garage door or not does depends on your insurance provider. In the past, providers would still offer coverage on Florida homes with one catch: If you did not have a reinforced garage door, then your insurance rates were much higher. 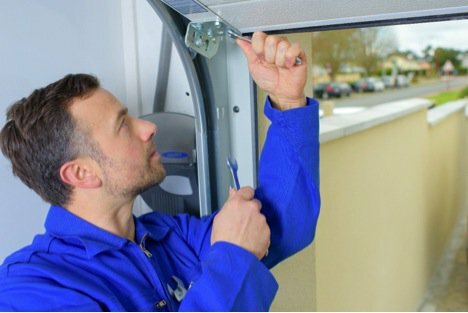 The increase in rates is often enough to justify the costs to invest in a new reinforced garage door. Plus, some insurance providers will offer a discount on coverage rates for homes with reinforced doors. In addition, after Irma tore through the state, some insurance providers are now requiring homes to have reinforced garage doors. If the homeowner decides not to upgrade, then their insurance can be canceled. If you have any questions about your coverage and requirements, we recommend contacting your insurance agent. 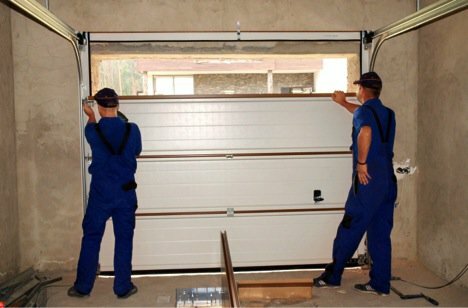 How Do Reinforced Garage Doors Work? 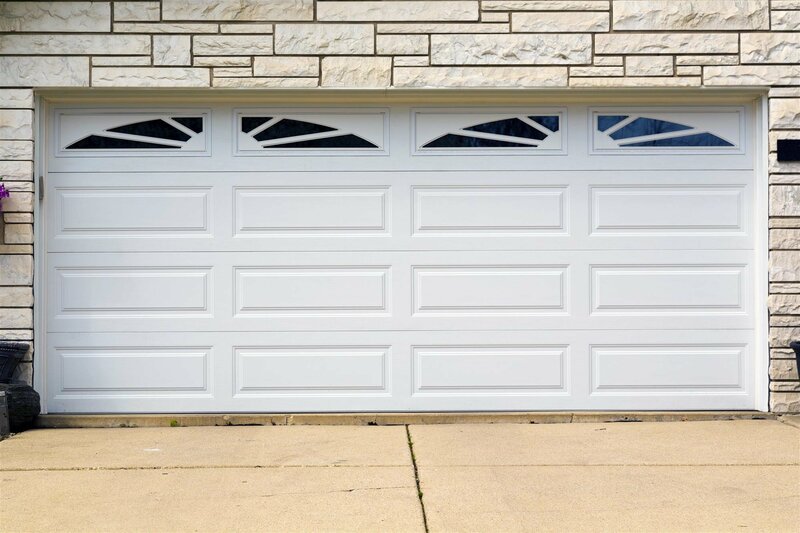 There are two general styles of reinforced garage doors. The first one uses built-in reinforcements that are part of the door. 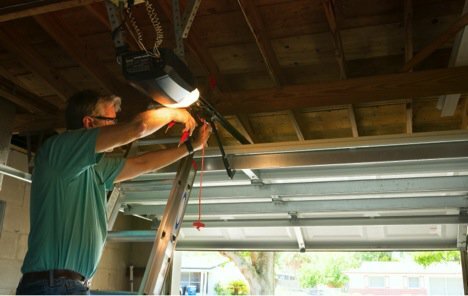 In the event of a tropical storm or hurricane, the homeowner simply locks the garage door. The reinforcement requires no additional setup since it is already part of the door. 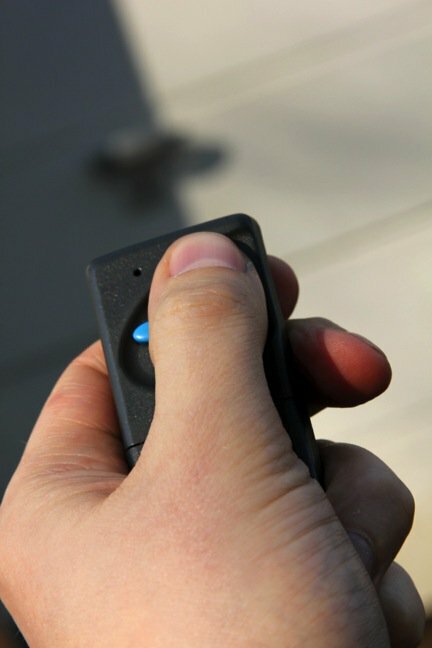 The homeowner can continue to open and close the garage door, if necessary, simply by unlocking it. The other type of reinforced garage door uses post reinforcements you set up before the storm. The posts are placed in specific locations behind the main door and lock into place. Once installed, the door cannot be opened or closed. After the storm passes, the homeowner has to take down the post reinforcements before using the garage door. 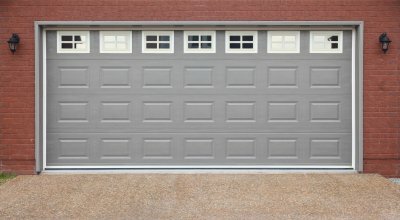 What Are the Required Minimum Wind Ratings on Reinforced Garage Doors? The minimum wind ratings on reinforced garage doors do vary. 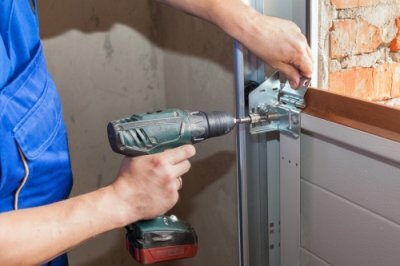 It is important to verify the building codes in your area, like contacting our garage door repair, replacement, and installation company . In most areas of Florida, the building code requires doors to have a minimum wind rating of 130 mph. In other places, the minimum wind rating can be 150 mph or more. Tropical Storms: Maximum wind speeds can reach up to 73 mph. Category 1 Hurricanes: Wind speeds are at least 74 mph, with maximum wind speeds of 95 mph. Category 2 Hurricanes: Wind speeds range from a minimum of 96 mph to a maximum of 110 mph. Category 3 Hurricanes: Wind speeds will be between 111 mph and 129 mph. Category 4 Hurricanes: Wind speeds are sustained at a minimum of 130 mph and a maximum of 156 mph. Category 5 Hurricanes: Wind speeds are 157 mph or higher. Hurricane Irma had maximum sustained winds of 185 mph and higher and maintained these wind speeds for a 37-hour period. When Irma came ashore in the Florida Keys, it had maximum sustained winds of 130 mph. Irma still had maximum sustained winds of 115 mph when it reached Marco Island. 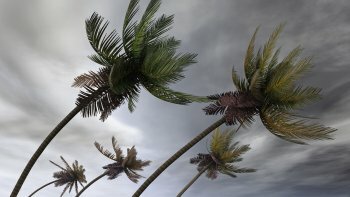 In Miami and Ft. Lauderdale, wind gusts of up to 109 mph were recorded. In Naples, wind gusts of up to 142 mph were recorded as the hurricane headed north. In Orlando, wind gusts ranged between 70 to 80 mph for several hours as Irma continued to track north up the west coast of Florida. In Jacksonville, winds frequently gusted between 80 and 90 mph as Irma’s outer bands moved over the city. As you can see, even though Irma greatly impacted southern and western Florida, the effects of the storm were felt across the entire state, even here in Jacksonville. 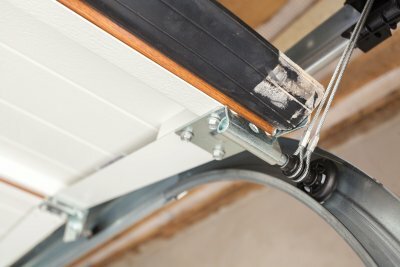 Can Reinforced Garage Doors Get Damaged? 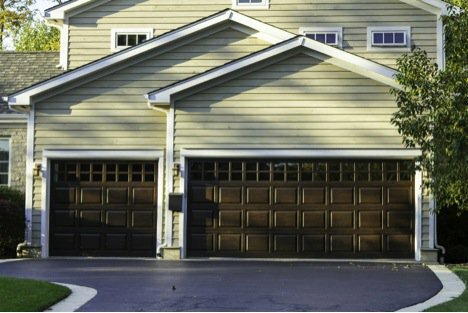 There is always a possibility that reinforced garage doors could get damaged by a major storm. The door could get dents, dings, and other damages. If the storm is powerful enough, it could cause debris to be driven through the door. 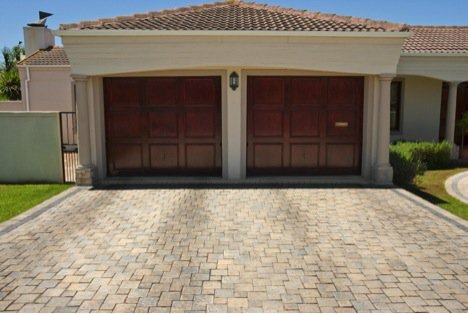 The thing to remember is that the primary purpose of reinforced garage doors is to mitigate and reduce the amount of potential damage to your home during a tropical storm or hurricane. As long as you have hurricane insurance coverage on your home, your insurance company will help cover any garage door repair expenses, as well as other homes repairs, minus your deductible. 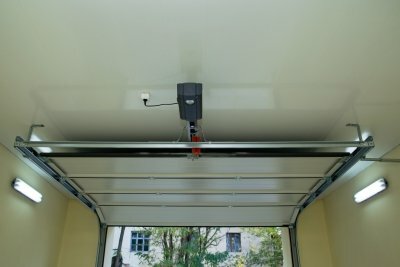 Why Upgrade to a Reinforced Garage Door in the Offseason? The biggest mistake homeowners can make is waiting until there is a storm heading toward Florida. 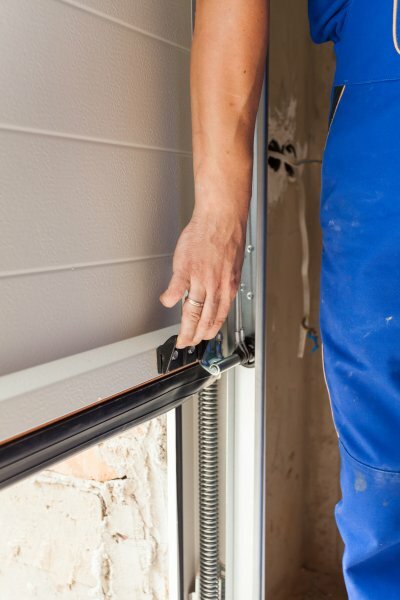 Everyone will be taking steps to protect their homes, and the demand for storm shutters, reinforced garage doors, and other such materials are in high demand. 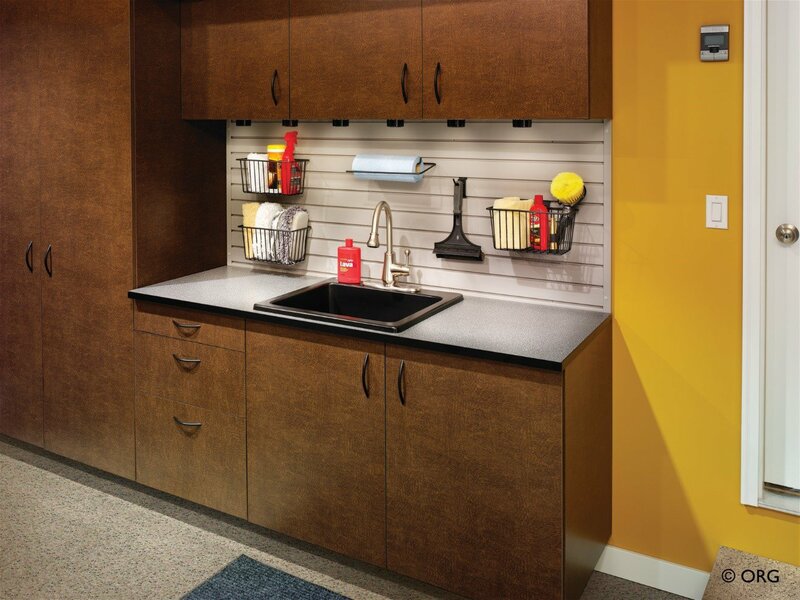 As a result, shortages are quite common, and many homes end up going unprotected. As you can see, it is in your best interests to take steps now to protect your home against tropical storms and hurricanes. Not to mention, you could qualify for a discount on your homeowner’s insurance! 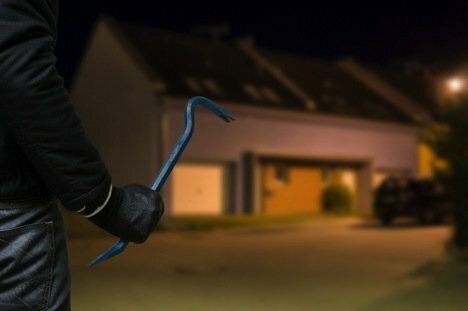 With 2018 expected to be an above-average hurricane season, don’t you want to make sure your garage and home are protected? You never know where the next major storm to impact Florida will make landfall, as we all saw with Irma. To learn more about hurricane garage door reinforcement and upgrading the garage door on your home, please feel free to contact A1A Overhead Doors Company at (904) 821-8463 today! We serve Jacksonville and the surrounding areas.